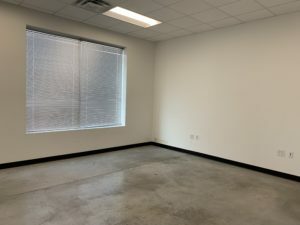 1,633 SF Office Space For Lease on South Lamar Available 6/3/19 Rare opportunity, building stays 100% leased. Don’t Wait. Just south of downtown. Vibrant South Lamar scene. On site management. On site US Postal, UPS, Fed Ex and Lonestar Overnight. Pristinely maintained. $25/SF Rent + NNN. OFFICE – Actual vacancy has been around 9% since 2015. For 2019 its forecasted at 9.4%. With natural vacancy at 13%, rents are expected to continue to rise, with a projected 2019 increase of 2%. RETAIL – Actual vacancy is at 4% in Q4 2018 with natural vacancy at 6%. 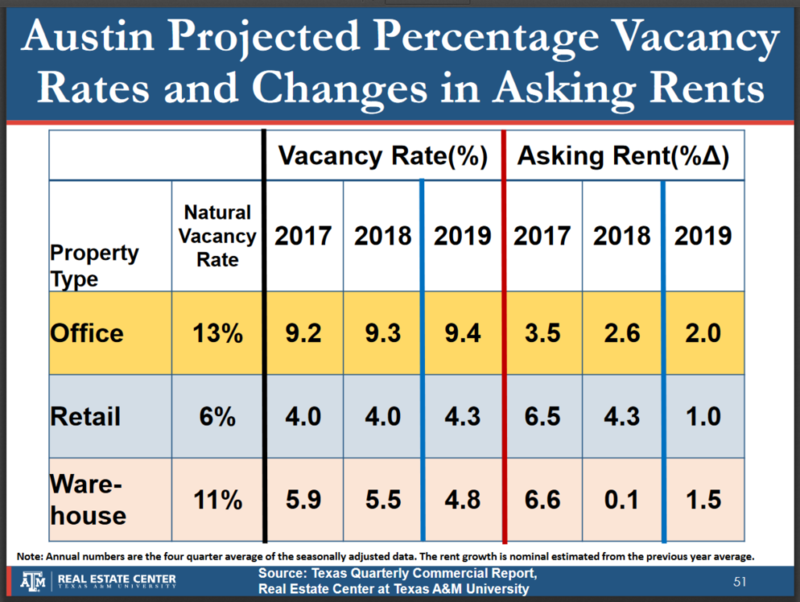 Vacancy is forecasted at 4.3% for the year. 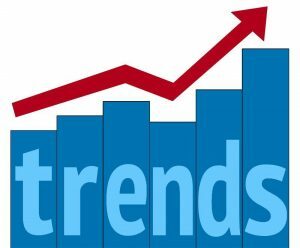 Rent growth is expected to slow averaging an increase of 1% in 2019. 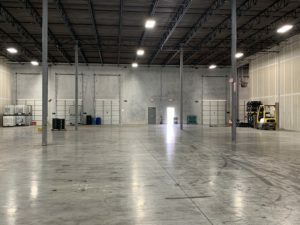 WAREHOUSE – Actual vacancy was at 6% in Q4 2018, with natural vacancy at 11%. Rent growth is projected at 1.5% for the year. 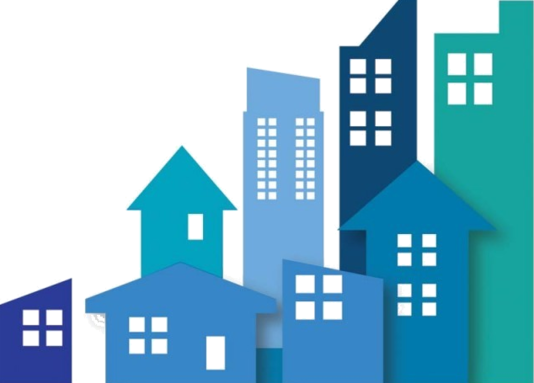 *Natural vacancy is the average percentage of rental properties that are not occupied with tenants when there is balance in demand and supply. Information courtesy of Texas A&M REAL ESTATE CENTER. One West Hills between Plucker’s and Red Lobster on S Lamar. Rare opportunity, building stays 100% leased. Don’t Wait. On site US Postal, UPS, Fed Ex and Lonestar Overnight. Available space on end cap of this Retail Center. 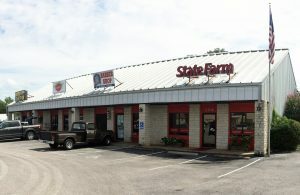 Former State Farm Insurance location. Appropriate for Retail or Office. $19.50/SF/Year in Rent + NNN. Highly visible with 150′ of Manchaca Rd frontage. Metal roof with limestone and wood front elevation. 2 miles south of Slaughter Lane on east side of Manchaca Rd. 3 miles west of I-35 and 1 mile north of FM 1626. Back of building access for deliveries. SF home growth in area. Email mark@matexas.com with interest or call 512.970.8359. Austin City Council has initially approved a program that would allow an increase in affordable housing development by relaxing regulations for properties that meet certain criteria. The proposal would allow at least six (6) housing units to be built on any feasible lot by waiving density, setback, height and parking regulations. All zoning categories with the exception of industrial zoning would be eligible for these affordable housing projects. 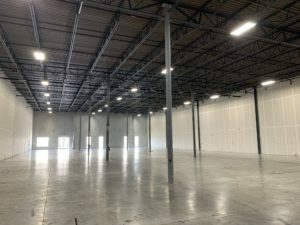 The fourth quarter of 2018 ended on a high note for the Austin area Industrial market. Annual market absorption was 1.7 million + square feet and vacancy fell to 9.4%. Similar absorption levels have not been seen since 2012. 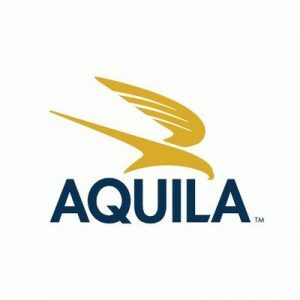 Over 2 million square feet remains under construction with the fourth quarter delivery of new buildings totaling 222,800 SF. Net absorption exceeded 800,000 SF and the average annual asking rate is up to an average of $10.53/SF. 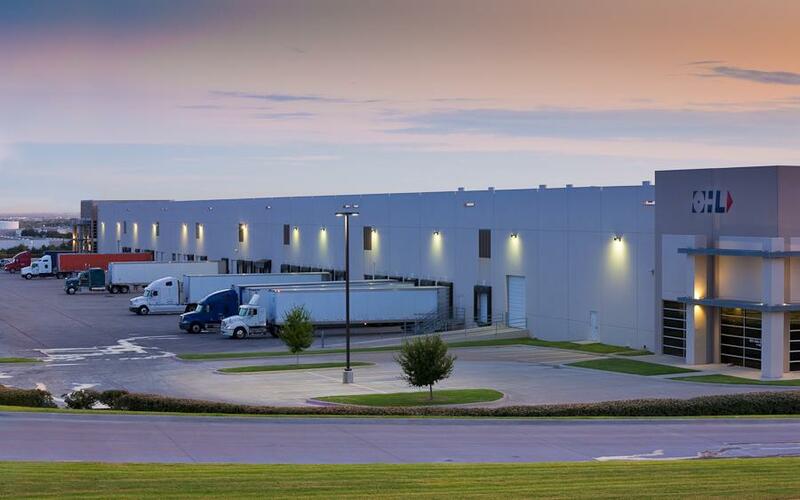 Click here for CBRE Q4 2018 Austin Industrial Market Report. 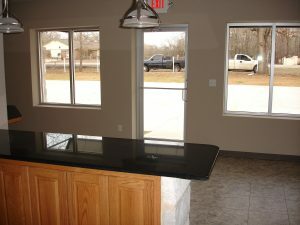 Email mark@matexas.com or call Mark Pustka at 512-970-8359.
remodeling and repositioning properties in market place. Marble Falls, and south to New Braunfels. 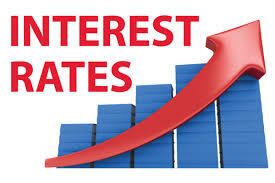 A January 4, 2019 article posted on www.marketwatch.com indicates that an interest rate hike is likely forthcoming. Economists believe that the robust December 2018 jobs report will cause the Federal Reserve to raise interest rates in 2019. A total of 300,000+ jobs were added in December, far exceeding economists’ forecasts of a 182,000 gain. Prior to this jobs report economists were of the mind that rates would not change in the short term, but now many are expecting another hike in June. 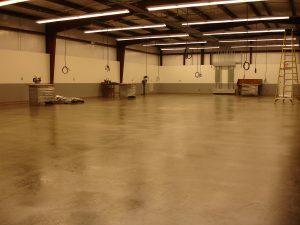 448,000 SF of office space was absorbed. Class A absorption accounted for 336,000 of the total. However, year to date absorption remains at negative 230,000 SF. Vacancy is at 11.5%, down from 12.2% in the second quarter. The decrease in vacancy has resulted in a steady increase of rental rates. 2 million of 4 million new office development has been pre-leased. 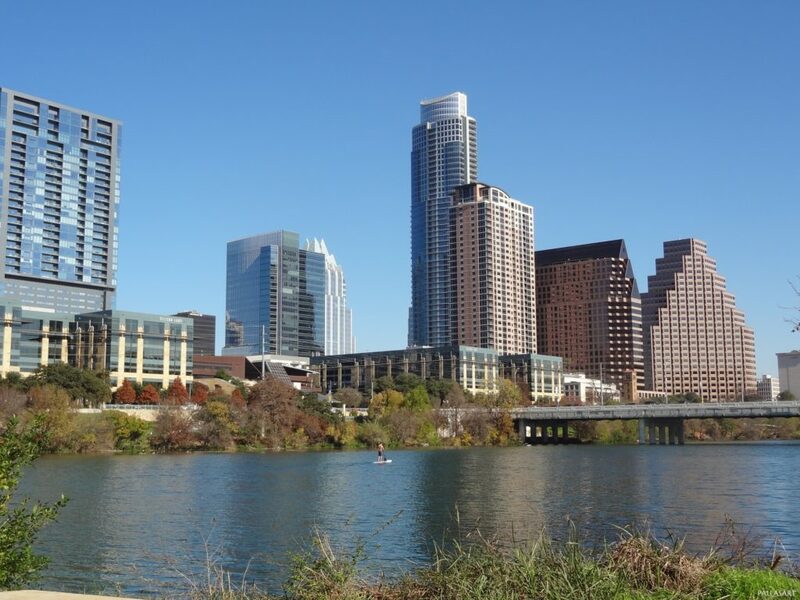 Overall average Austin office rental rate increased 2.51% to $35.45/SF. Class A average rental rates average $50.45/SF. Source: Colliers International Research & Forecast Report, Austin Office, Q3 2018. Formed in 2013, AHV Communities develop, build and operate single family rental communities. AHV Communities’ concept is simple – single family rental living. In their communities you rent the home instead of purchasing. AHV owns, manages, maintains and operates the community. Residents live in single family homes with amenities that are typically only found in master planned communities or luxury apartments. The financial benefits include no down payment, no long term debt, no taxes and no HOA fees. And the commmunities’ on site management takes care of home and landscape maintenance. 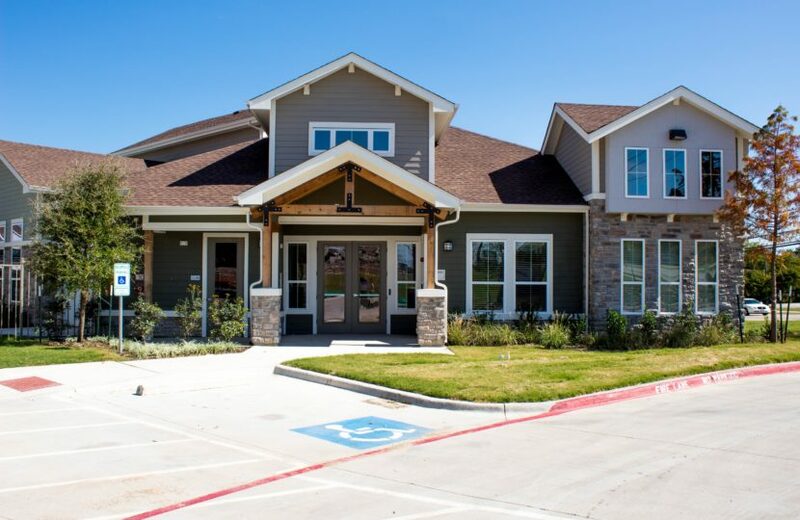 In Central Texas AHV currently has communities including Rivers Edge, in Georgetown, and in San Antonio TX called Pradera. Projects coming soon to the area include Legacy in Pflugerville TX and Creekside in New Braunfels, TX. We are currently looking for additional sites in the Central Texas area. Sites need to be 15-20 acres in size. Please send potential sites for consideration. 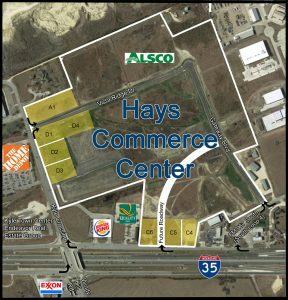 Retail pad sites for sale in Hays Commerce Center, Kyle, Texas. Kyle Texas pad sites for sale on the I-35 frontage Road north of Kyle Crossing (where Home Depot currently operates). Traveling southbound on I-35 these pad sites are located closer to I-35 exit and before Kyle Town Center, the project Endeavor Real Estate is marketing. 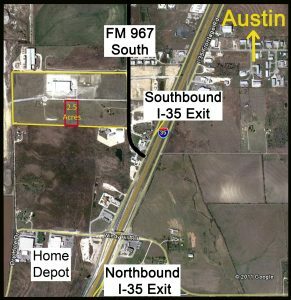 The sites range in size from 1.42 acres to 1.57 acres along I-35 to a 2.9 acre site that fronts FM 967 or South Loop 4 to sites across from Home Depot that start at 1.19 acres in size. Contact Mark Pustka, Broker Associate with McAllister & Associates for more information. Email is mark@matexas.com and mobile phone is 512 970-8359. 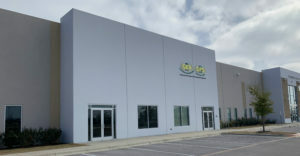 Recently I sold the last parcel of land (2.5 acres) at South Buda Business Park to Aces A/C Supply. With this purchase the seventy (70) acre commercial subdivision is sold out of land. 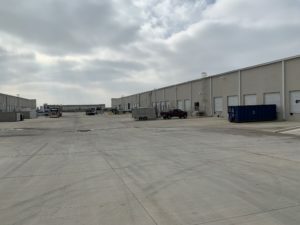 Current occupants at the business park include Dynamic Systems, Capital Excavation, Fat Quarter Shop, Chamberlin Roofing, and Speed Tech Lights. ACES A/C SUPPLY, INC. provides wholesale product sales, training, marketing and logistical support for HVAC dealers and contractors in and around Houston, Beaumont, Austin, Corpus Christi, San Antonio and the Rio Grande Valley. Since 1983, ACES A/C SUPPLY, INC. has built a rock-solid reputation for fair pricing, dependable service and total commitment to the professional HVAC contractor. 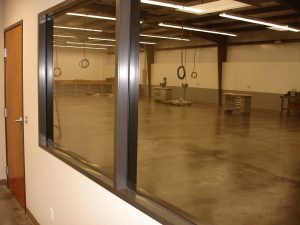 Aces has begun work on the design of their new location. Therefore it’s likely that by the fourth quarter of 2018 the new facility should be open to the public. 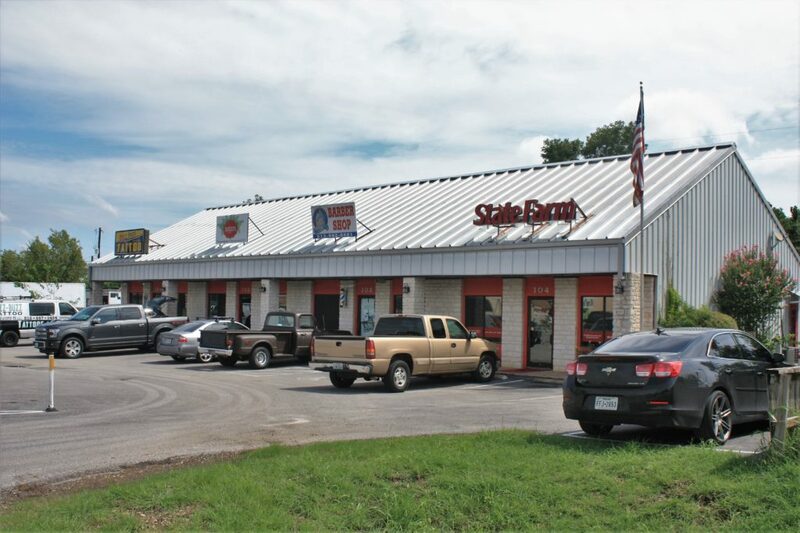 Along with Greg Gaynor at Fokus Commercial, we recently helped a private investor client purchase a 4,300 SF retail center in South Austin at 11525 Manchaca Rd. Our client was looking for an Austin area income producing property to invest in. 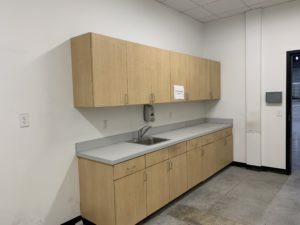 Despite the difficulty in finding quality investment property in the current Austin Commercial real estate market we identified this property and were able to assist in this purchase. The seller was represented by EDGE Realty and the property was on the market for $952,000. 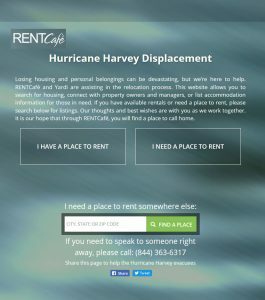 RENTCafe and their parent company Yardi have put together the following to help with those looking for housing as a result of Hurricane Harvey. 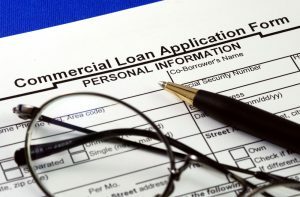 According to The Kiplinger Letter online, Federal regulators are considering increasing the commercial loan dollar amount that would trigger the need for an appraisal. Currently the loan amount is $250,000 or more and the proposed increase is to $400,000 or more requiring an appraisal. If approved this would be the first increase to this amount in 23 years. 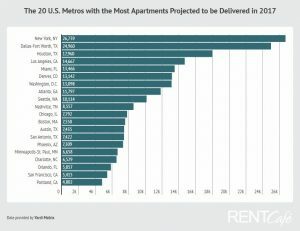 Texas has the most metros in the Top 20, and we’re talking of course about the Fantastic Four: right on New York’s tail, Dallas-Fort Worth takes silver with almost 25,000 new units, Houston grabs 3rd place with approx. 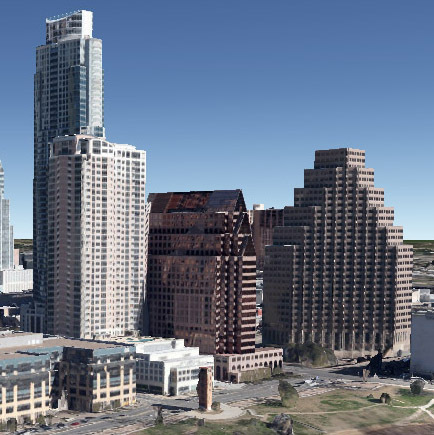 18,000 apartments, while Austin and San Antonio land at No. 13 and No.14 respectively, each with over 7,400 rentals. 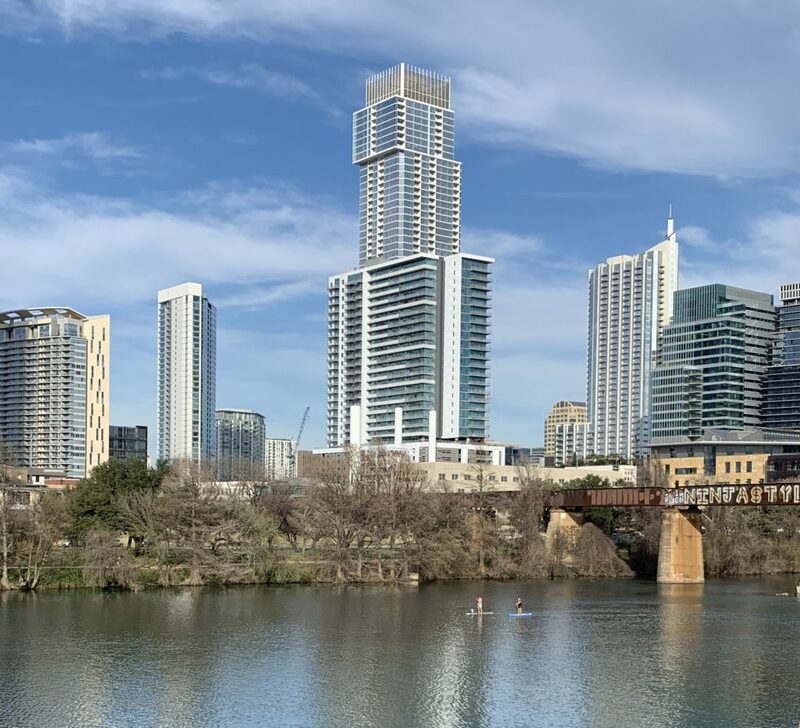 The 7,435 new apartments that are expected to hit the Austin market this year mark a 37% decrease compared to 2016, when almost 11,900 new units saw the light of day. The high number of completions has kept rates in check so far, with rents in the metro decreasing 0.3% Y-o-Y to reach $1,270, but for how long? 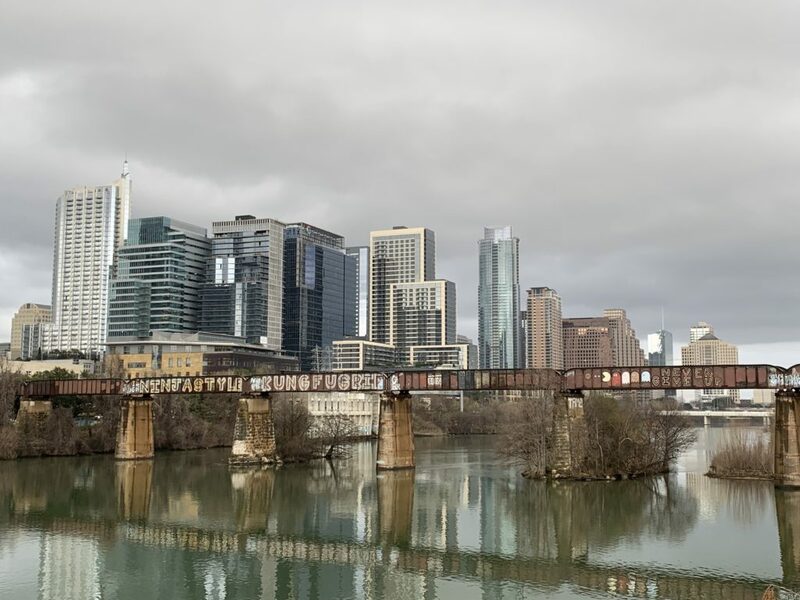 Although Austin now has one of the lowest occupancy rates of the Top 20 metros (94.5%), it also features a strong employment sector with a reassuring 2.8% job growth. Moreover, people are moving to Austin in droves, making it the 3rd fastest growing metro in the country, with a 2.9% population change. 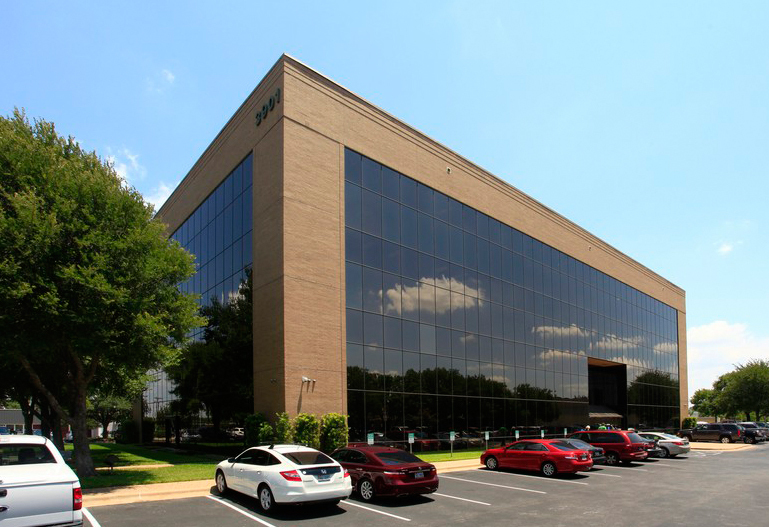 Mark Pustka with McAllister & Associates recently sold an office property near Mueller. 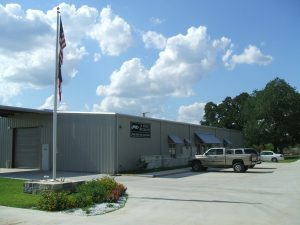 1310 E 51st, an office building on about 1/2 acre that has long operated as the local headquarters for the Mechanical Contractors Association of Austin. A local, private investor purchased the property. The property’s asking price totaled $975,000. The Buyer’s plans have not been finalized but they are excited about the location. East 51st street across from the Mueller redevelopment is a hotbed of real estate deals. The success of the nearby mixed use redevelopment project fuels this surge. 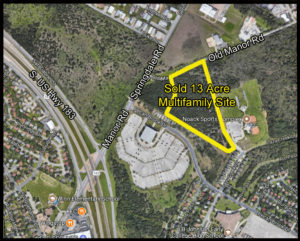 Mark Pustka and Joe McAllister with McAllister & Associates recently sold a 13 acre affordable housing site in Austin. 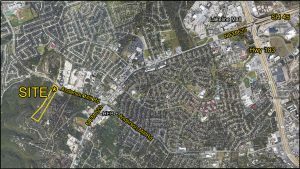 The parcel’s location is in the 7600 block of Old Manor Rd near Springdale Road in NE Austin. 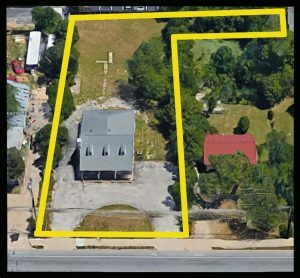 Rise Residential Development purchased the property and represented themselves in the transaction. They plan to construct a 264 unit apartment community. The community’s design focuses on families with children. Rise is one of the largest developers of affordable multifamily in the US. Over the last 3 years Rise ranks 7,8 and 19th nationally in annual value built. McAllister & Associates has served Austin and the Central Texas with over 30 years of quality commercial real estate services.